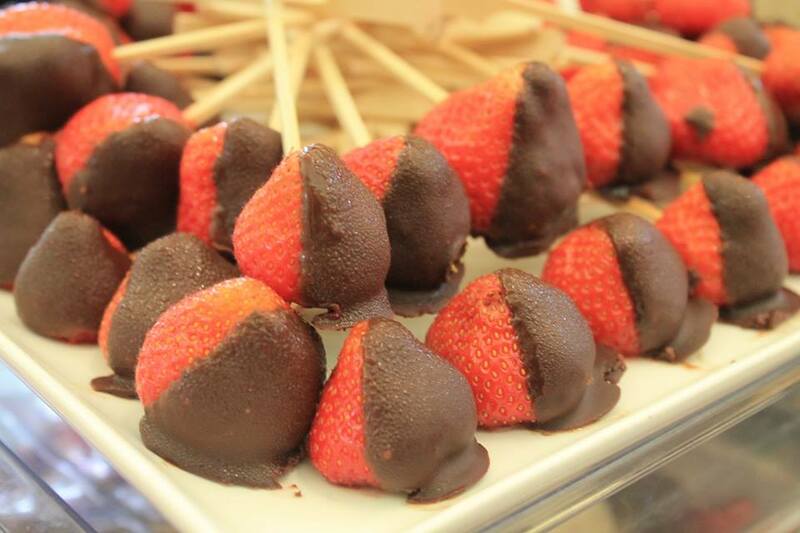 What makes your event so special? Everything about this is remarkable. The Royal Hospital Kilmainham is a very special place. That makes the events, weddings, commercial launches, government functions and banqueting evenings we help to create here feel very special too. What a spectacular, majestic, awe-inspiring venue for a gala occasion. Just think of the reactions from your guests as they arrive for dinner or cocktails in the magnificent Baroque Room or the historic Great Hall. The team behind the Royal Hospital Kilmainham will help to make your gala occasion, large or small, an unqualified success thanks to an unrivalled depth of experience in managing lavish receptions and a meticulous attention to detail. For a pre-dinner drinks reception, weather permitting, your guests can enjoy the spectacular gardens with the formal layout mixed with modern art from IMMA making great conversation pieces. On less clement evenings, the Baroque Room is every bit as impressive. 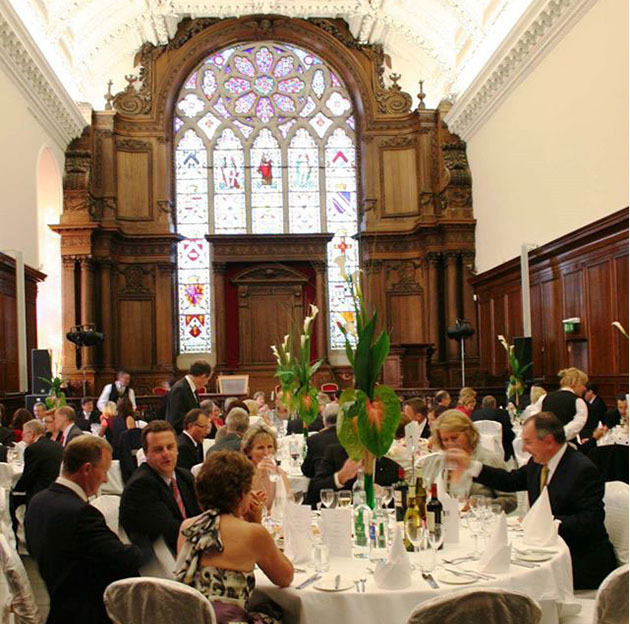 For dinner, we recommend The Great Hall with its high ceilings, ancient portraits, moulded ceiling and magnificent windows lending elegance to any event. 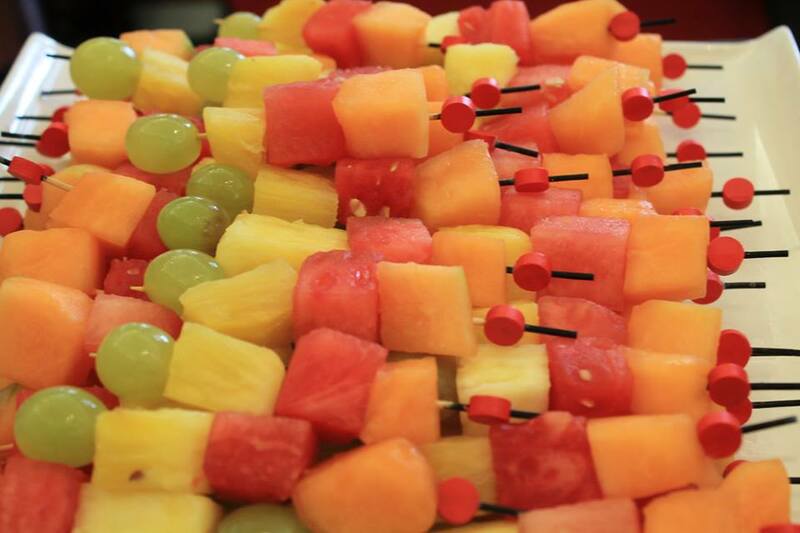 By only holding one event at a time you can be certain of our undivided attention. But, then, that’s what you would expect of a venue of this calibre. Here is the room that simply takes your breath away. The striking craftsmanship of the Baroque Room features oak carvings, an ornate ceiling (made of papier mâché as it was too heavy when made of plaster) and Irish-made stained glass windows. This room is used for a variety of purposes. As pre dinner reception area for up to 330 persons, a dining room for up to 120 guests or a conference for up to 150 delegates. The 17th century Great Hall was originally used for soldiers’ dining and recreation. Today the high ceiling and magnificent windows make it an airy and versatile space for banqueting, conferences, fashion shows, concerts, award ceremonies and larger meetings. 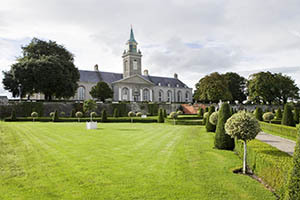 At the heart of The Royal Hospital Kilmainham is the spectacular courtyard. With cobblestones, cut stone cloisters, clock tower and Juliet balconies, there’s nowhere else like it in Ireland. 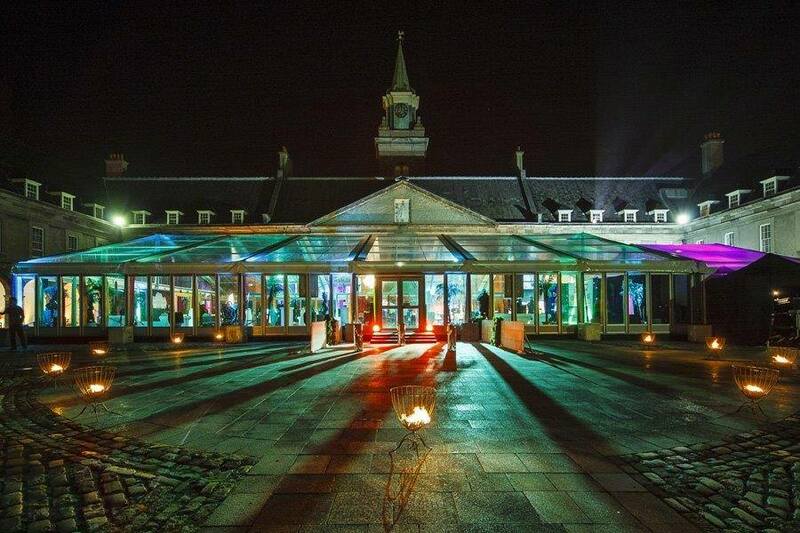 And it’s yours, if you’d like it, to host an unforgettable event in a marquee right in the middle. Talk to us and we’ll help to plan it all out with you. If you wish to erect a marquee, this must be hired externally and separately. 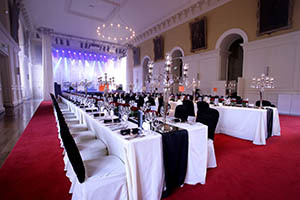 The Royal Hospital Kilmainham recommends a small group of the very best event organisers and caterers. These are the people we work with all of the time and so we know you’ll be in very good hands. Each of these companies undergo a rigorous selection process and when they exceed the high standards we demand, all seven companies on this pre approved panel is shared with other State venues including Dublin Castle and Farmleigh. 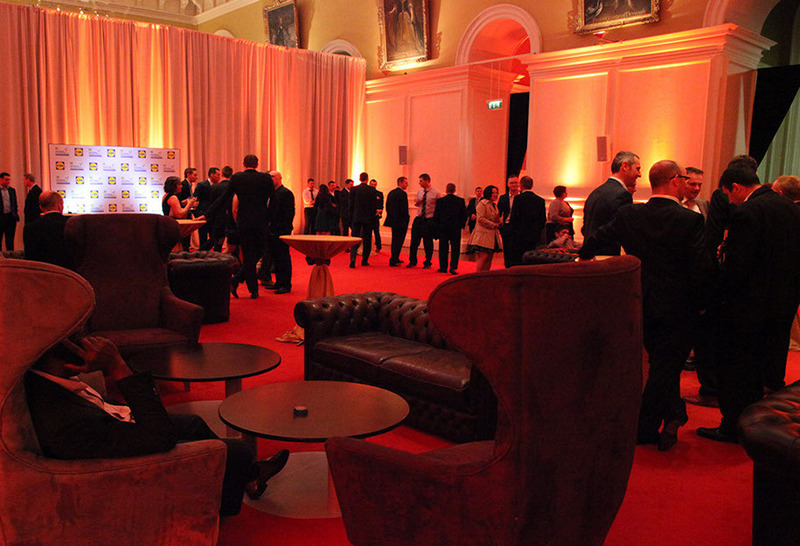 The Royal Hospital Kilmainham is the location that speaks volumes about you and your brand. This is the grandest, most elegant, most impressive venue in the country and, as our testimonials detail here [link], we take very, very good care of our clients and their guests. The hospital itself is unique, lavish, beautiful but when you add the complete professionalism of the team here at the RHK you are on your way to a business event that will be remembered by everyone who attends. 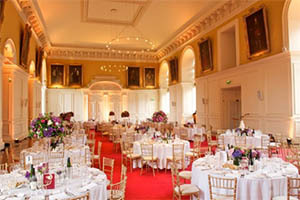 Normally, the RHK venue hire fee and insurance cover is €5,500 + VAT. However, for 2019 and 2020 we would like to offer our valued customers a discounted rate of €5,000 + VAT. If you need to organise accommodation, we can help there too. The Hilton Kilmainham is across the road from our West Gate and our clients enjoy preferential rates there along with The Ashling Hotel which is only minutes away. Every year, we host a small number of weddings, civil partnerships, ceremonies and receptions. They might range in size from 50 to 1,100 guests but they all have one thing in common: They are all spectacular. 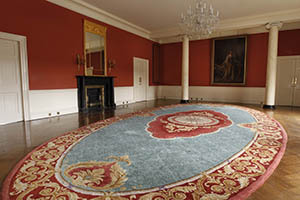 You can choose to build your day around the Baroque Room, the Great Hall, a marquee, the gardens… wherever you like. The first thing you should do is look at our rooms and decide on the one you want for your reception or for your service here. 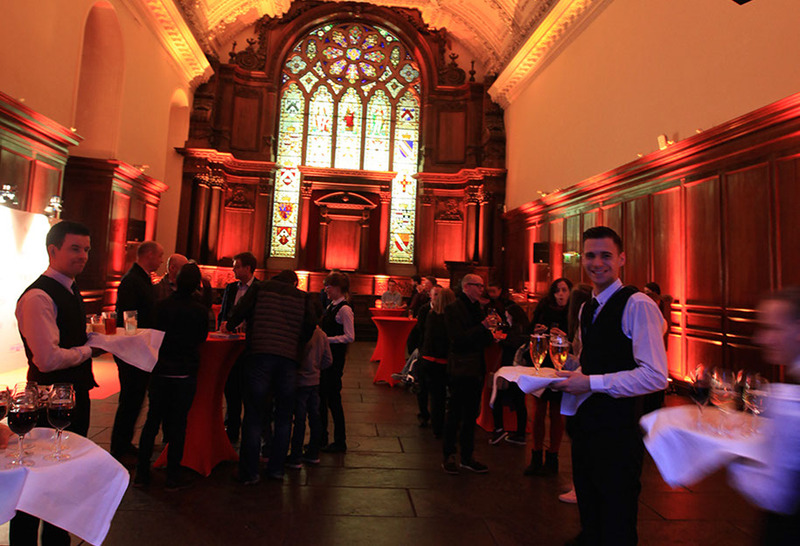 You can hold your welcome reception in one room, a service in the Baroque Room and a banquet in the Great Hall, if you like. 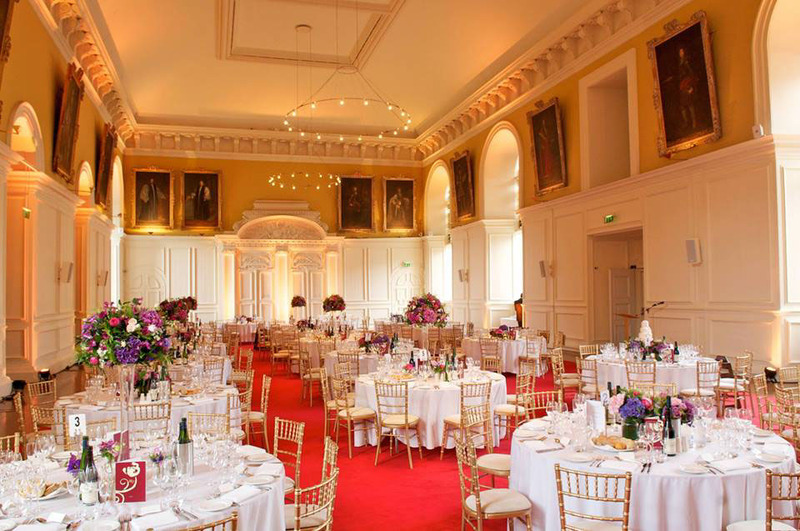 Now you need caterers, all of whom have exceeded our requirements in a rigorous selection process and all seven are also approved by State venues including Dublin Castle and Farmleigh. 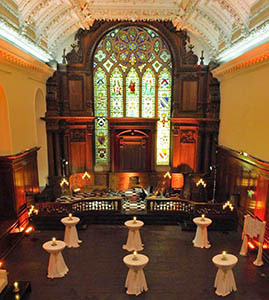 The venue hire fee will cost €6,500 + VAT. However, for 2019 and 2020 we would like to offer a discounted rate of €6,000. This special rate applies to wedding couples only. Kilmainham Hilton Hotel just 5 minutes’ walk away and the Ashling Hotel Dublin beside Heuston Statio. Picture this: Two flambeau torches on either side of the arched entrance (with or without branded banners) together with four to ten Celtic drummers providing a dramatic welcome for your guests, a guard of honour, if you like, adding a great sense of occasion. 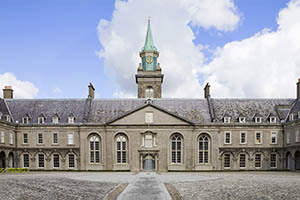 The Royal Hospital Kilmainham has a remarkable history and we can bring that alive with period character actors who will greet people with stories and folklore of any relevant era. This is a great way to give your guests a real sense of place and history as they step into the past and really understand the importance of this amazing venue. Here’s something completely different: LED drummers will delight your guests as they arrive – the noise and the light – it’s spectacular and is perfectly offset with the classical backdrop of the classical courtyard. Corporate clients can even have their logo worked into a performance. All of our resources are at your disposal which means that we can arrange for almost every possible combination of world class musical ensemble you want to welcome guests to your event. From a spine tingling vocal performance as guests enter the main courtyard to an authentic traditional Irish greeting as people explore the formal gardens. A stunning looking and beautiful sounding quartet who can play both timeless classical pieces or a mixture of contemporary Irish music both of which are great in this setting. How about your own custom set list of both types? The RHK is home to Ireland’s national modern art collection and we can bring that to life with a huge canvas and a leading photorealism artist who will create a portrait in charcoal of a famous Irish figure of your choosing. As the artist creates the image a video link connects screens in the main hall so that your guests will see the portrait coming together and try to guess who it is. As people are invited to take their seats in the main hall, they will be amazed by the sight of two of Ireland’s greatest aerialist’s performing with silks or an aerial hoop. Their performance works perfectly with beautiful high ceilings and can include champagne pouring and an assortment of ambient or act structured displays. The Johnston Suite comprises of four rooms that can be used alone or together in whatever combination you need. 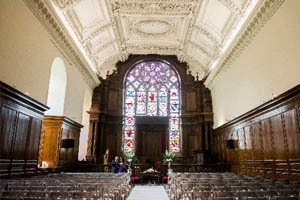 Located beside the Great Hall, they can be used as breakout rooms for conferences or for small dinners or lunches as well as a spacious area for cocktail receptions. 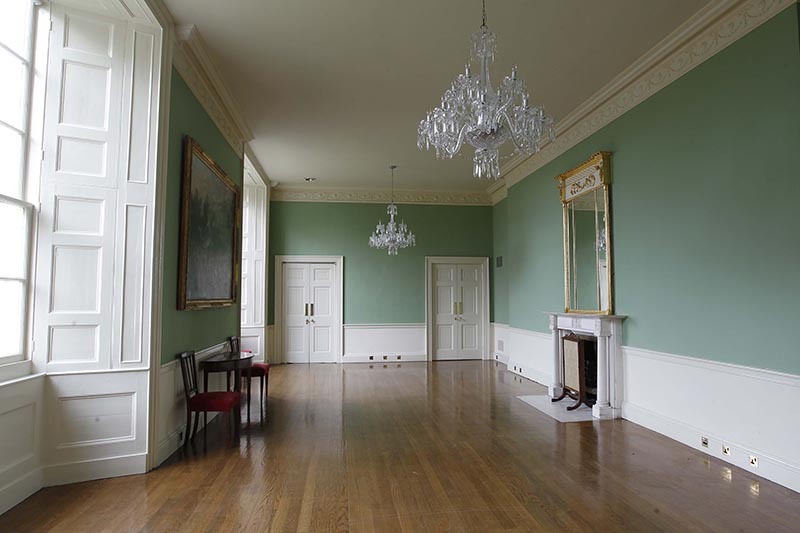 These rooms were remodelled by the architect Francis Johnston in the 19th century with polished wooden floors and magnificent Waterford crystal chandeliers. The Masters Quarters were the original residential and reception areas used by The Master of the Hospital. 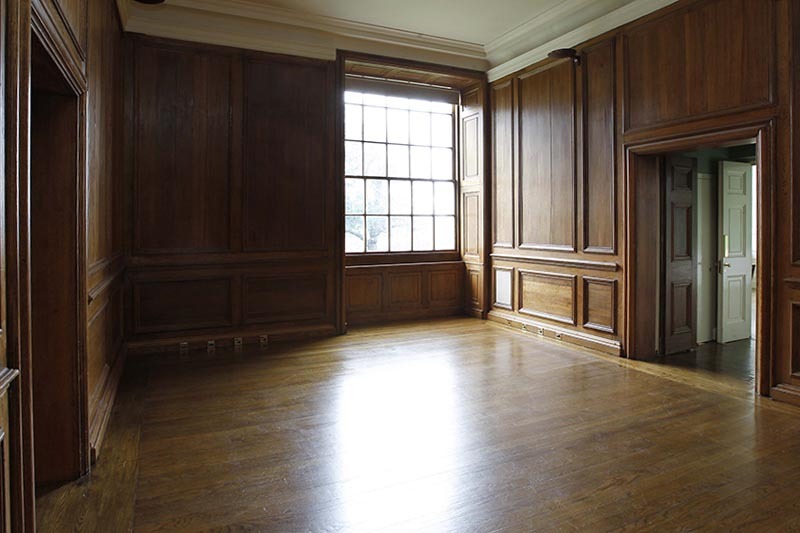 On the first floor with panoramic views of the 17th Century garden this is a well-appointed self-contained suite with its own private entrance and lobby area making ideal for business meetings, training sessions or small seminars.